Contact your Community Council today! The Community Council is a non-political voluntary organisation. We have a role in law to represent the views of the local community on issues such as planning applications. 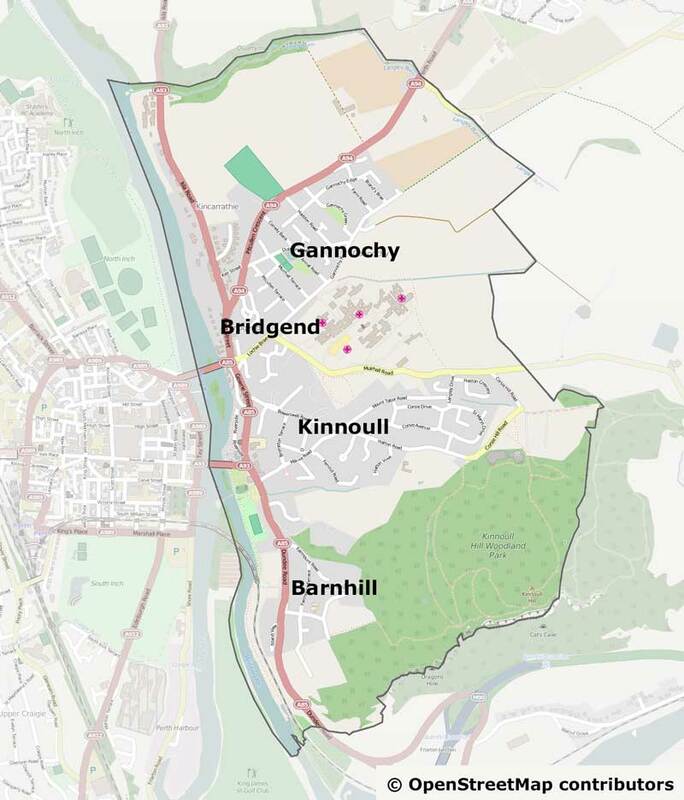 We provide a way for the residents of Bridgend, Gannochy, Kinnoull and Barnhill to make their views known on local issues, big and small.